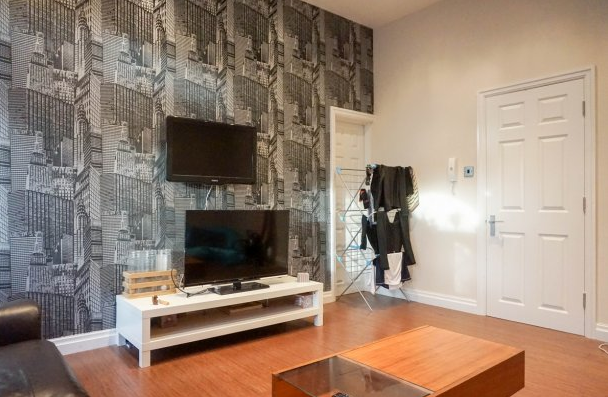 If you’re looking for a spacious flat, with a quick commute into Leeds and some easy to maintain outside space, this property is for you! 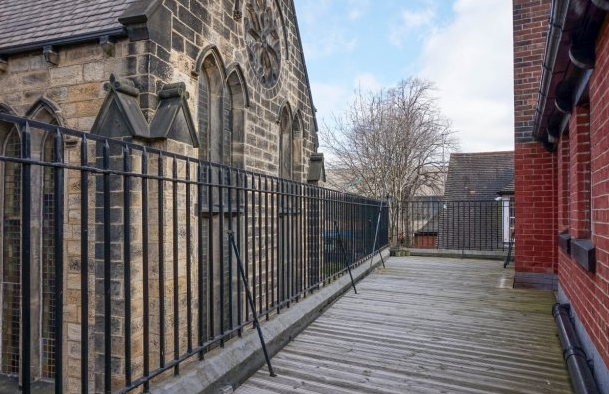 This lovely first floor 2 bed professional flat in North Lane, Headingley has been recently refurbished and offers bags of living space. 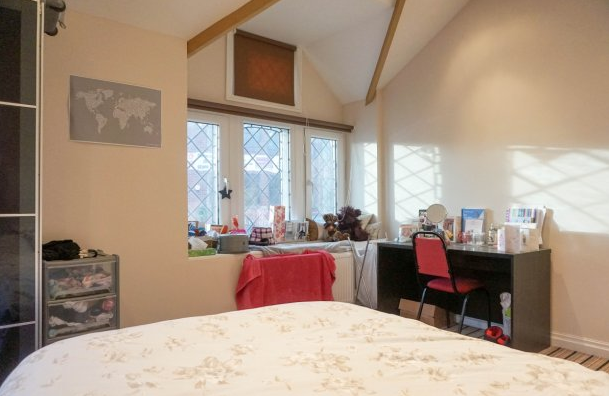 As an added bonus, the rent on this property also includes Gas Central Heating and access to the building’s WIFI, great for surfing the internet and, of course, researching for your studies! The large lounge is furnished with leather sofas and a flat screen TV and a separate modern fitted kitchen with washing machine, a fridge freezer, hob and fan oven for all those budding Master Chef’s out there! 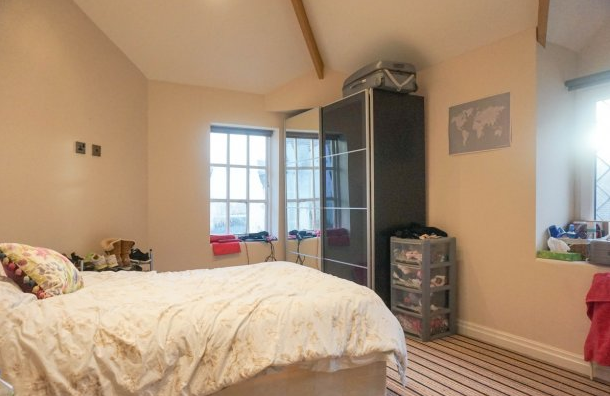 The two large bedrooms include double beds and large mirrored wardrobes. Both rooms have lovely Georgian style windows which flood the rooms with lots of light giving bright and airy space for studying. There is one bathroom in the property which includes a large shower, and also a separate toilet room. One of the most popular features of this property is the large balcony, perfect for al-fresco dining or a cheeky glass of wine after work. We’d love to show you around so please feel free to give our friendly team a call and we’ll arrange a viewing at a time suitable to you. Call 0113 278 2201, email admin@sjm-properties.com or just click here. Every month we bring you up to date ideas of what to do in and around Leeds as we know that most of you are from out of town and don’t always know the area or where to go to find out ‘what’s on’. This month we thought we’d show you something a little different! Here’s a snippet of ‘What’s Coming Soon’ in Leeds, so that you can be one of the first to try out these fantastic new outlets. There’s always something fabulous happening in our vibrant city of Leeds and these next 2 months isn’t different to any other time in the year. 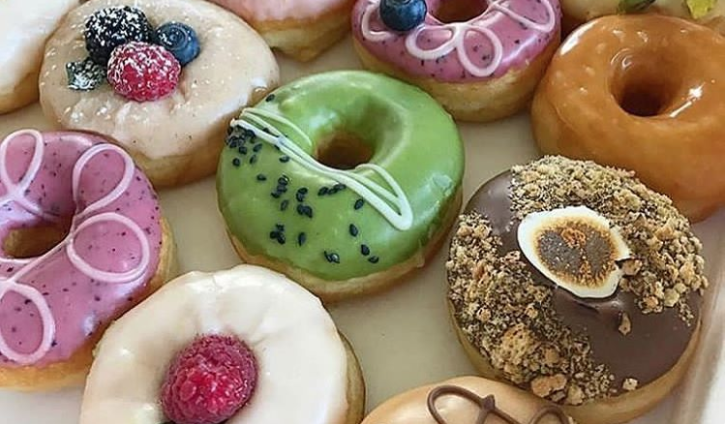 There’s the uber cool Danish Homeware brand Flying Tiger, the retro styled craft beer bar and handy ‘take home’ off-license the Leeds Postal Service, and if you have a sweet tooth you’ll love Temple Coffee and Donuts…..I’m so hungry right now just looking at those donuts!